For the last few years, Korean culture had taken the world by storm: K-pop groups, K-dramas, K-food and K-beauty. I myself have an obsession with everything Korean. Who wouldn’t adore their charms as well as their gorgeous skin? 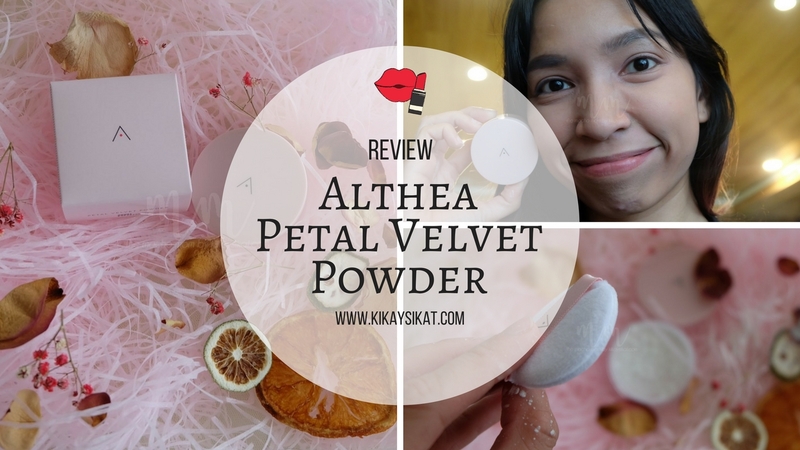 Their climate and genes have a big part on their good complexion but it is no secret that their glow comes from religiously applying their skincare items and their genius makeup creations. 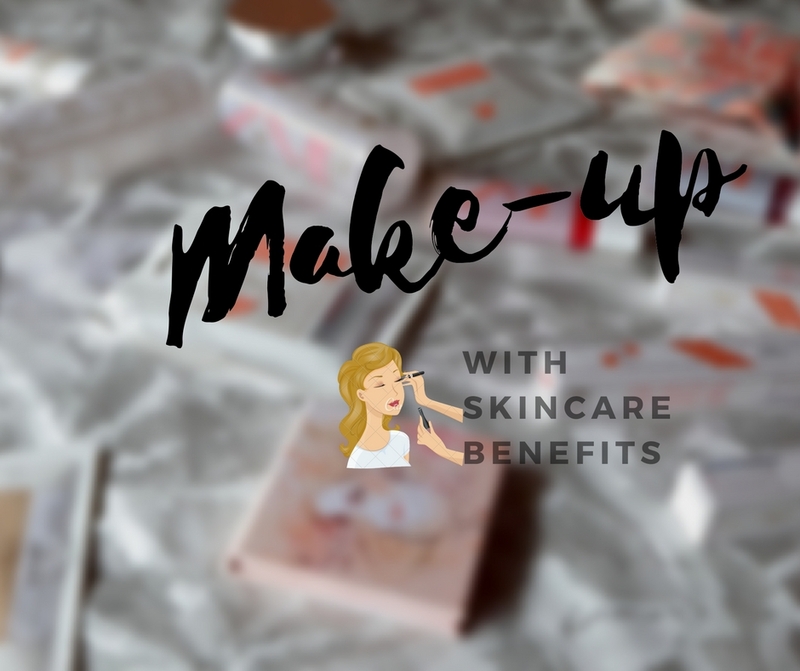 Starting from the BB Cream, K-beauty have been catering the world for years and coming up with new innovative products from time to time. 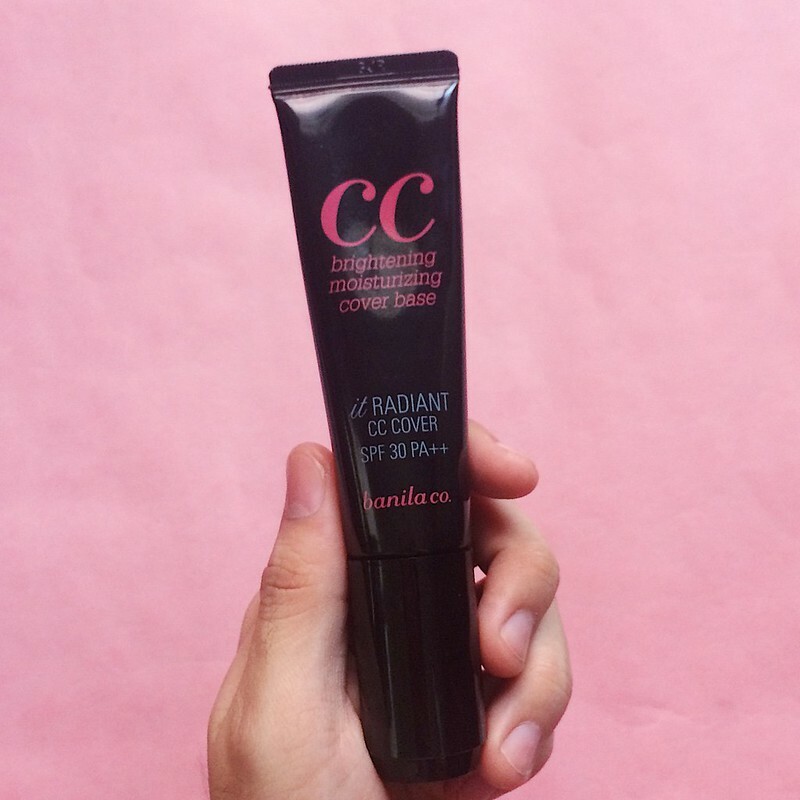 One of the latest craze in the makeup department is a hybrid of a brightening, moisturizing and correcting cream: the CC Cream. 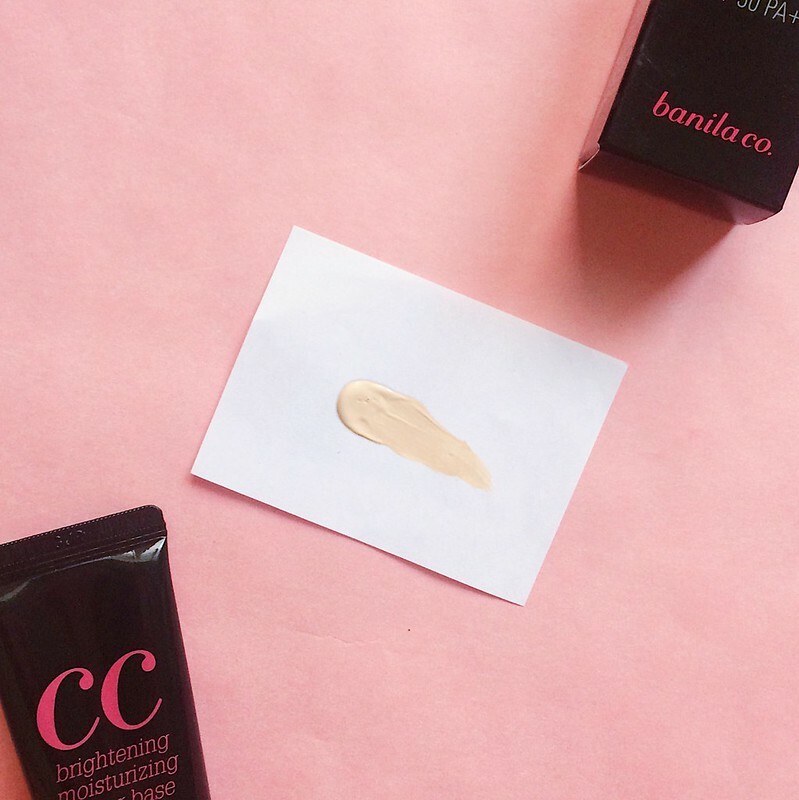 And we’re lucky that Korea’s #1 CC Cream is within our reach through banila. co stores all over Metro Manila! Packaging: The product comes in a glossy black box printed with hot pink letters. So classy and femme. 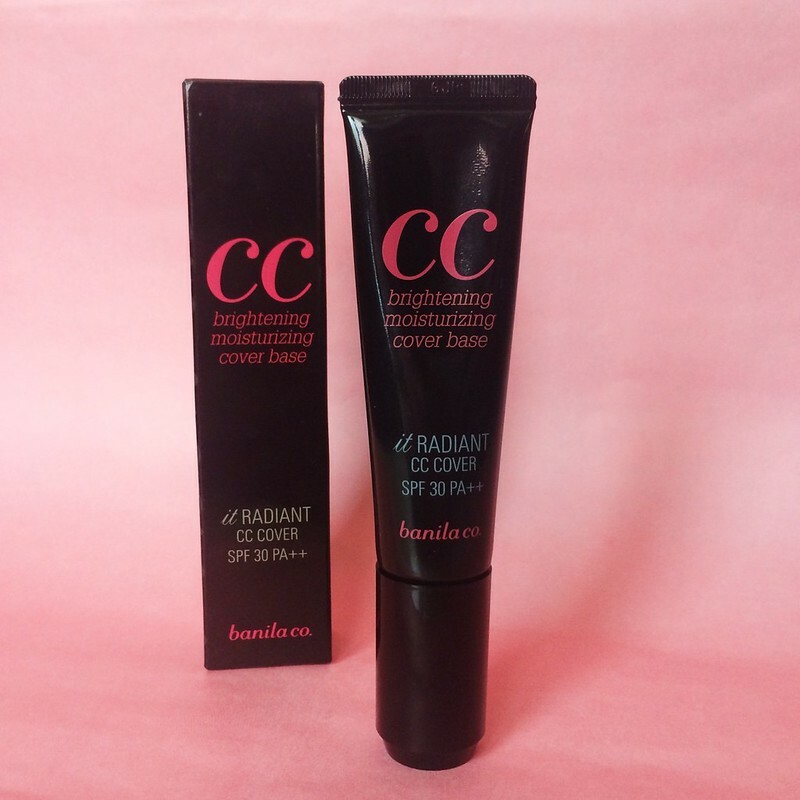 30 mL of the CC cream is housed in this slim plastic packaging. It has also an easily removable plastic cap for hygienic purposes. I love that this is so lightweight and can easily be thrown to the bag during travel. 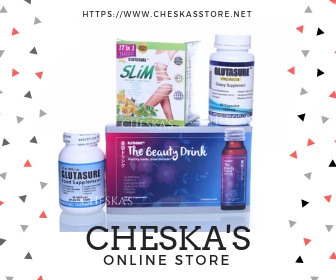 To get the product, all you have to do is pump it! This type of pump dispenser is very hygienic and you can control the amount you need! 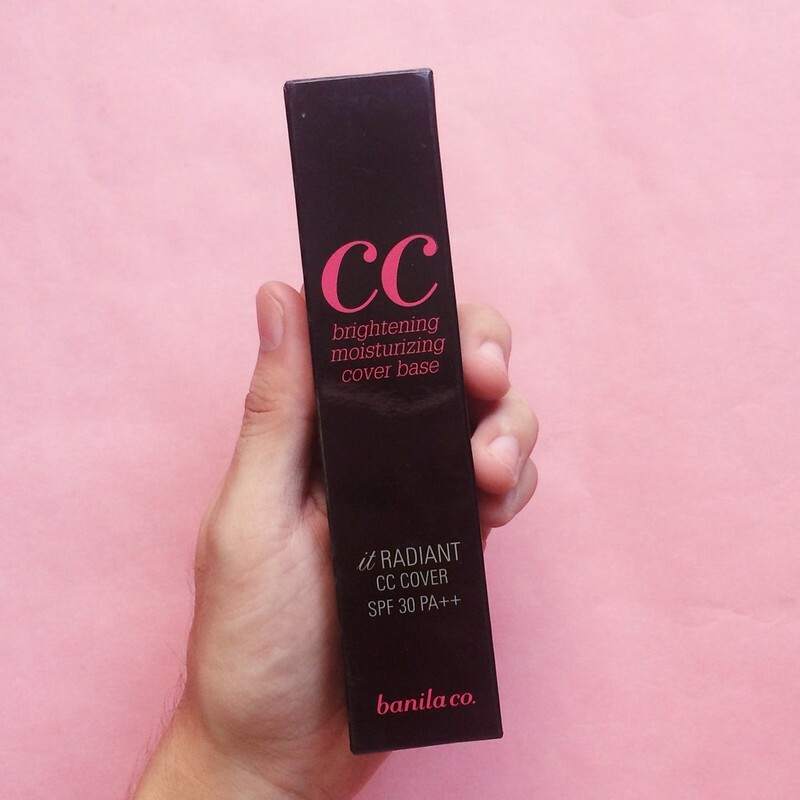 Contents: The CC cream comes only in one shade and upon swatching I guess that this is a light beige shade or equivalent to #21. 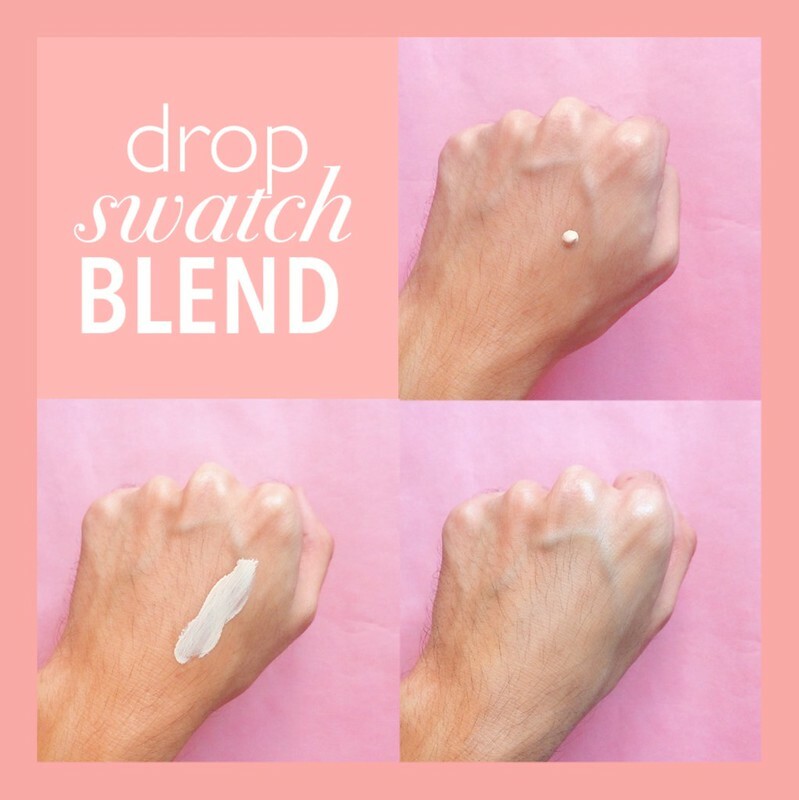 This is recommended for people with light to medium skintone since it might be too white for darker skintone. Consistency- Light and silky. 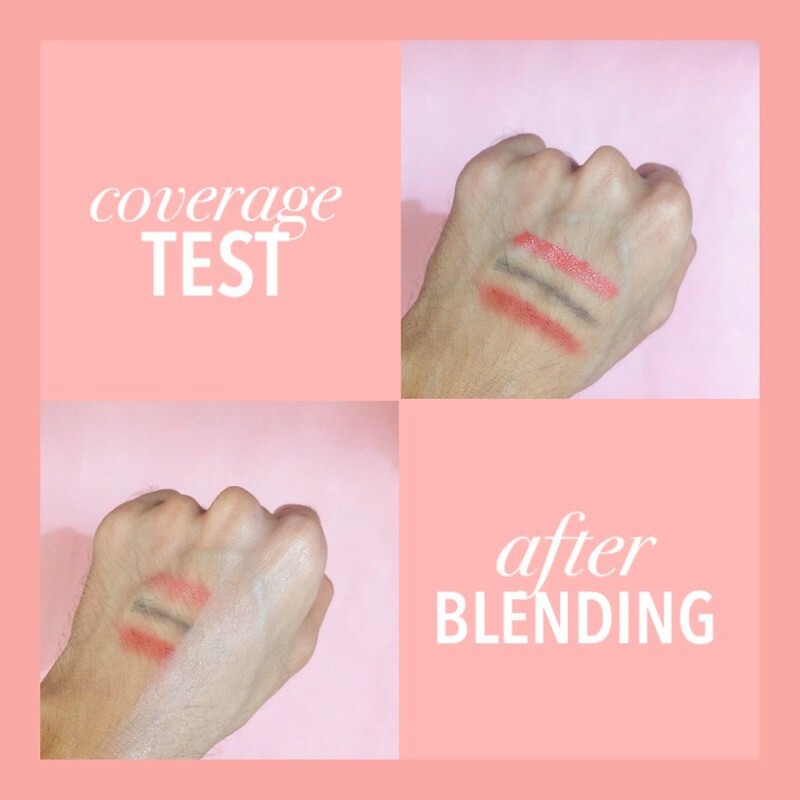 it quickly blends and melts in the skin. It is really good on its own. Feels like a second skin, I almost forgot that I am wearing something on my skin since it does not have a heavy feeling when worn. Finish- Matte and semi-dewy. 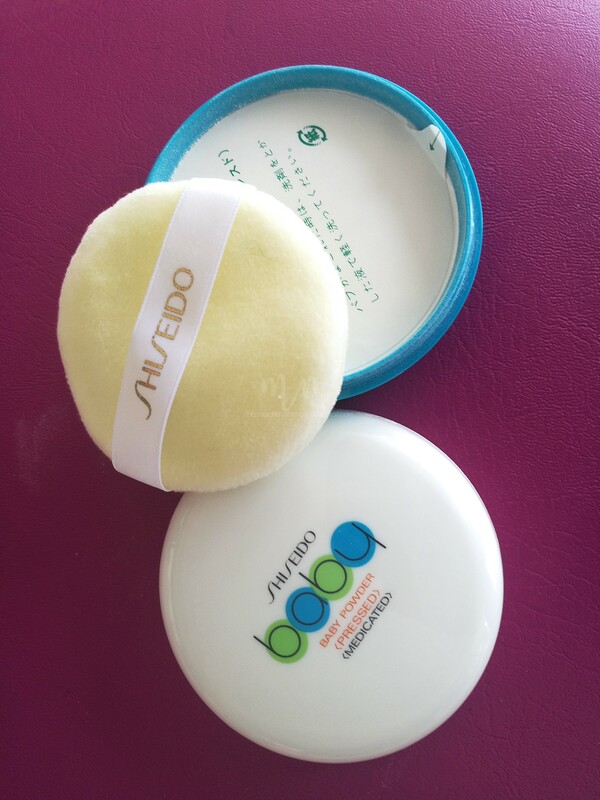 This cream is in between matte and dewy- not too dry and moist. 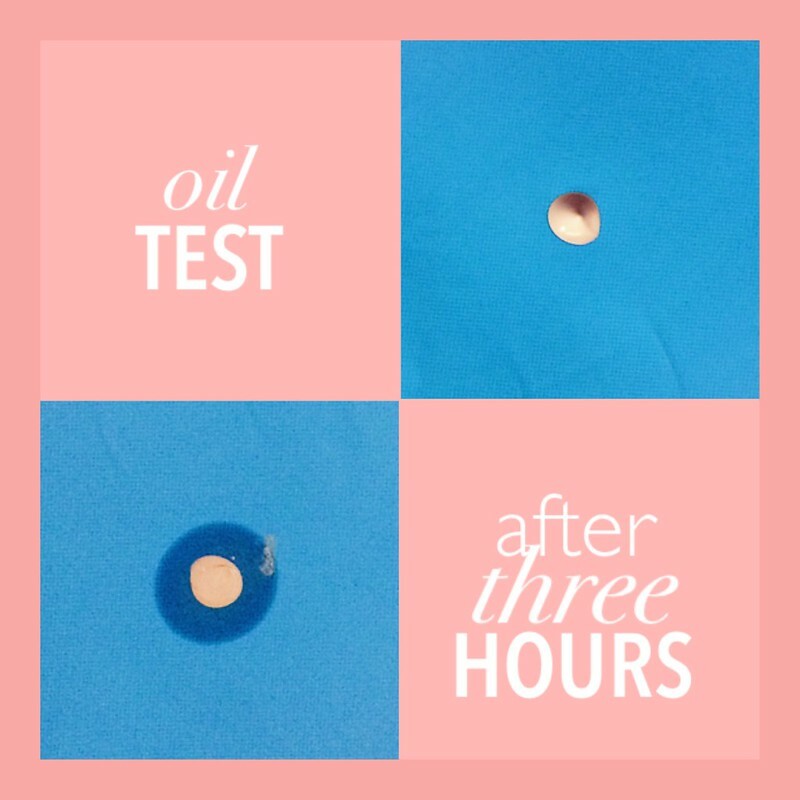 It is perfect for oily skin since it mattifies the skin without the drying effects. 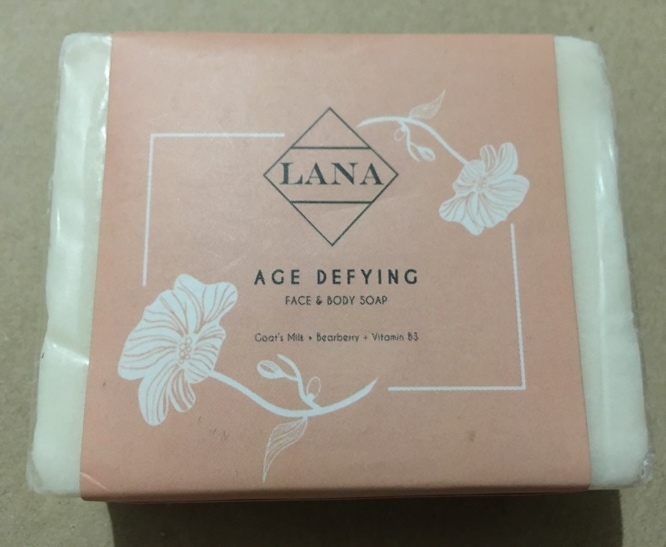 For dry skin, I recommended that you put a moisturizer before putting this since it can highlight flakes and dry patches on the skin. As you can see the good outweighs the bad so this product is definitely recommended! 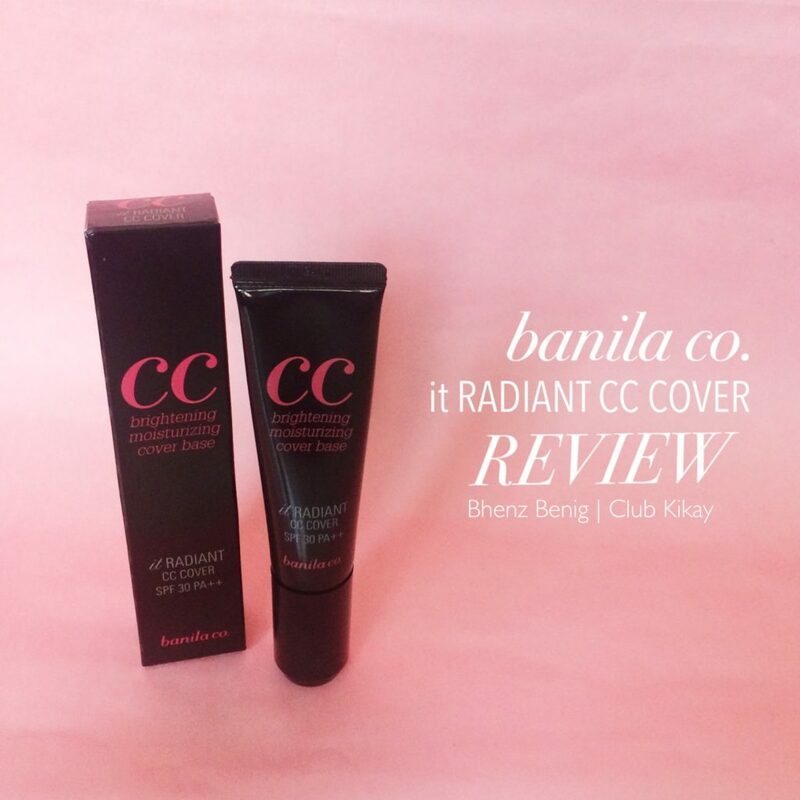 Try it now from any banila co. stores in the Metro Manila! Bhenz Benig is a BS Food Technology student from UP Diliman, the content creator behind confessionsofaprince.tumblr.com. He is a Korean culture enthusiast; a lover of K-pop, K-drama, K-food and K-beauty. During his free time, he likes to shoot photos of everything under the sun and post it on his Instagram account @bhenztagram.